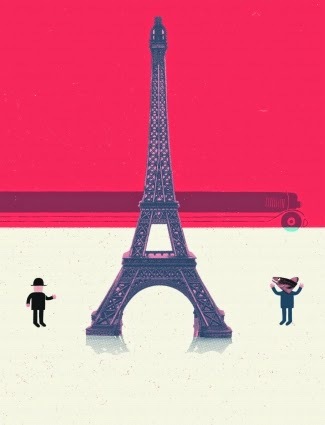 In 1890 in what is now the Czech Republic, Robert Miller was born the year after the Eiffel Tower opened (on March 31st!) Miller moved to Paris for university but dropped out when he discovered he was a gifted gambler. He renamed himself Count Victor Lustig and spent time conning wealthy passengers on ocean liners before WWI put and end to his industry. Several arrests in Europe led Miller to the United States where he conned Al Capone himself and earned the right to work his way around the country with the Romanian Money Box scam, which is hilarious now, but understandably believable back then. With the police on his trail, Miller returned to Europe and planned his biggest scam ever. It seems beyond belief today that anyone could be tricked into buying the Eiffel Tower, but Pizzoli, in his text and in sidebars, sheds light on the history of the tower itself. Criticized as ugly when it debuted at the Exposition Universelle, the Eiffel Tower was supposed to be removed after twenty years, making Miller's con, especially the way he played it out, very plausible. Miller's scam was a success, so much so that he returned to Paris to try it a second time! How Miller is finally brought to justice and where he ends up (Alcatraz!) 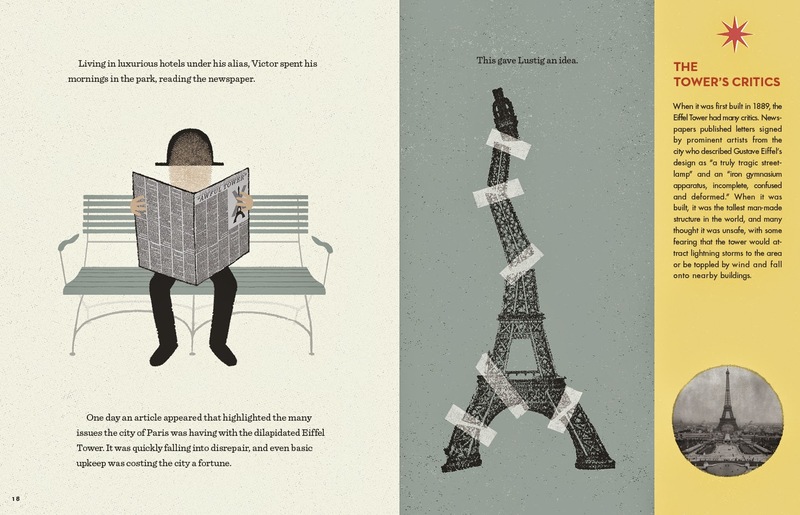 is almost as good a story - so good that you just might finish reading Tricky Vic: The Impossibly True Story of The Man Who Sold The Eiffel Tower and wonder if you have been conned by Greg Pizzoli. 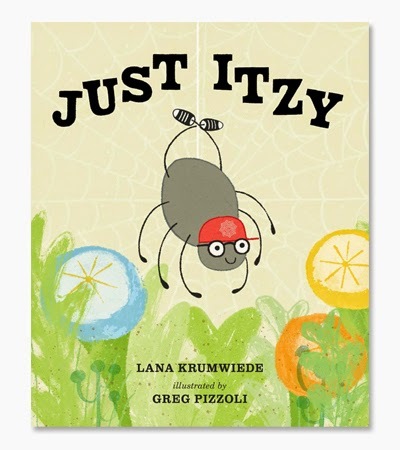 However, a thoughtful author, Pizzoli includes a glossary of terms, a selected sources page and a very illuminating Author's Note where he discusses researching and writing the book and the narrative choices he made, letting readers know that he is "clarifying it here because I wouldn't want you to feel as though you've conned." Pizzoli ends his note sharing a con that he and his wife witnessed as they picnicked in a park in Paris, telling readers to, "Stay sharp." 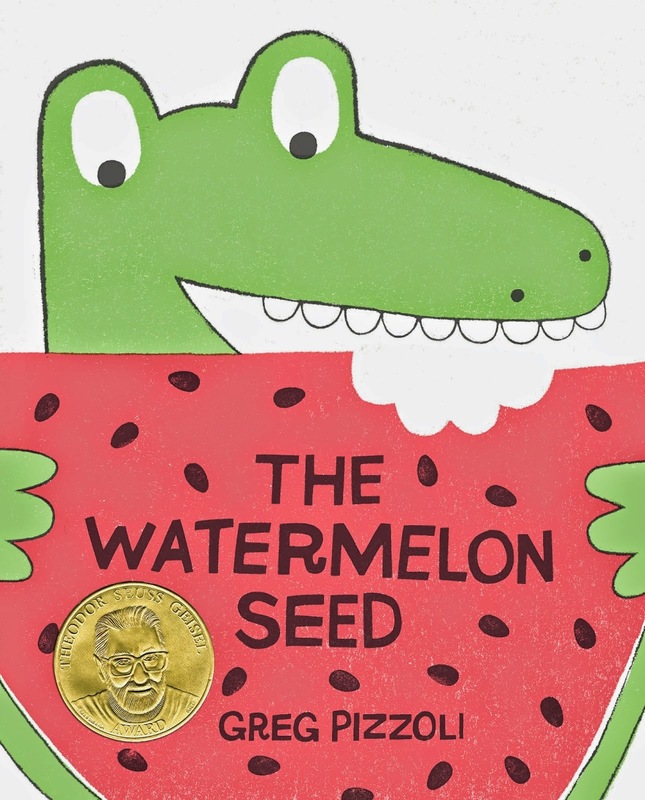 Pizzoli's mixed-media illustrations, the face of Miller (who was known by 45 different aliases) always appearing as a thumbprint, are filled with detail, occasionally cartoonish and playfully humorous. 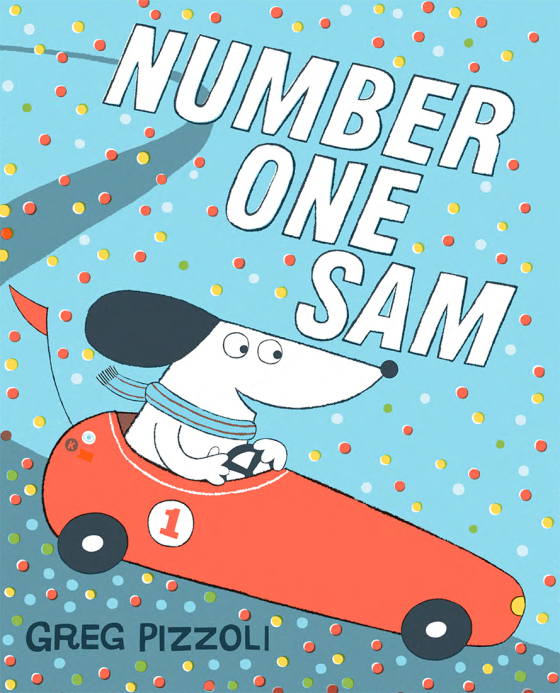 They keep the story flowing so that reluctant readers will not even realize they are reading. 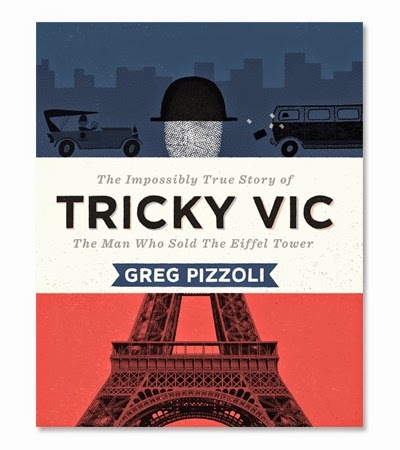 Tricky Vic: The Impossibly True Story of The Man Who Sold The Eiffel Tower is such a great read I hope that Greg Pizzoli has more non-fiction in his future!